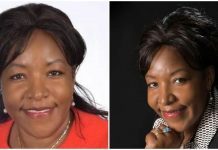 There has been a lot of talks and discussions revolving around Sonko’s pick for a Deputy Governor and specifically, a one Mrs. Agnes Kagure automatically comes to the fore for different reasons. People rush to mention her rise in the business world and success, her good ties with the rich tiger Asian countries, the countless awards that have her name on them, the high powered investment deals and roles she plays part in, her revolutionizing KUSO, the students umbrella representative body and the list continues. But who needs all these for a Deputy Governor? I’m sure it is certainly not Sonko. The basic political lesson in Robert Green’s Laws of Power that is observed in African countries is the need to remain below your master. “Never outshine your master” is a simple but important rule in political engagements that newcomers to politics find themselves breaking and then losing all, just like Mrs. Kagure is. First, her introduction to the political circles was exaggerated and that was the first political mistake she made in our good country Kenya. During the deal-cutting days for Sonko and Igathe’s campaign, she asserted herself too much on Sonko’s case. 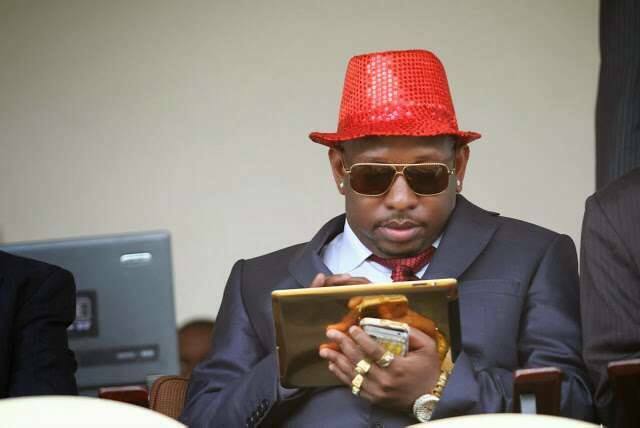 Doing more than what was necessary to bring on board the wealthy Mount Kenya professionals, tycoons and her business organization groups to support Sonko. She might have done this with good intentions and by the way, have you noticed that you hear more of Agnes Kagure foundation that you hear of Sonko Rescue Team lately? Politics isn’t just about good intentions but rather about being smart and cautious, isn’t it? When our Governor named her among others as a possible nominee to the Deputy Governor’s seat, Mrs. Kagure once again confirmed her love for political mistakes. She got herself too involved, too loved, too famous and too much admired for a Deputy Governor’s post. Some say it’s her hands-on approach to doing things, others say it’s her shared love for the children and women that drives her to get that involved but she went overboard, that we must agree. 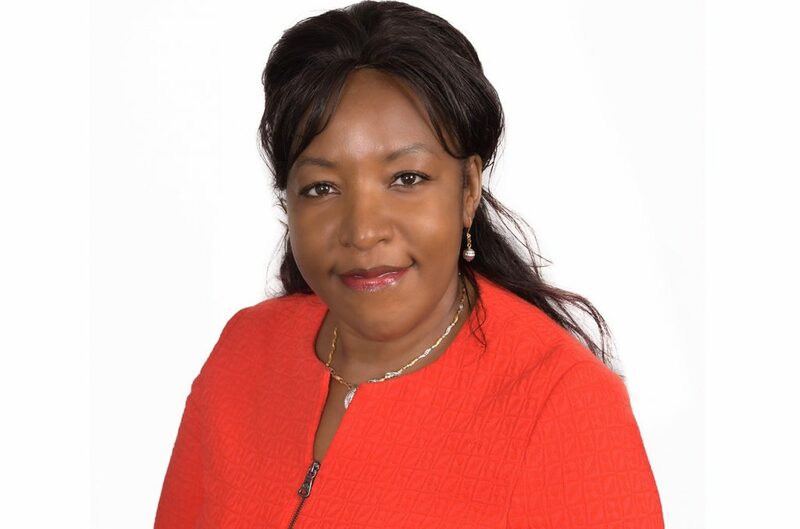 In a short time, she had organized so many meetings with investors and business groups, in the same short time, she had held several empowerment drives in Nairobi’s slums targeting the women and children and broadening the debate on table banking and mushroom farming, in the very same short time, she had reached several struggling football teams, equipped them with game gears and organized tournaments and in that same very short time, the youth and students were identifying with her all over. I mean, who does this with their money, and please tell her investors to lose money in Kenya, while Governors were still citing delay in money disbursements and the passing of budgets by their counties, and still hopes to be trusted as a Deputy, especially to our Governor with trust issues? Someone tell Kagure, she should have watched and studied first before “plunging in the call of service” as many would say defending her over-enthusiasm to impact far and wide. 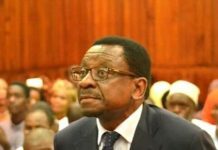 It is widely believed that Sonko admires Kagure’s business mind, often times seeking her counsel in that regard. It is also widely believed that the two are good friends but when it comes to a political marriage, Sonko’s media team will coin it as “insubordination” and the good Madam will witness her firing live on camera. Who says she is more special than the many workers who are stuck in acting capacities of work and see themselves in the cameras being fired for speaking out their mind? It is a naked and hard fact that our politics doesn’t very well welcome transformative and authoritative business minds. 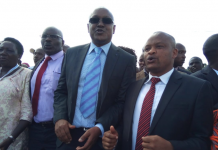 Where is Peter Kenneth and where is Kabogo? Not to forget, our beloved manager Polycarp Igathe, who with his tail deliciously coiled somewhere safe behind, ran away and is comfortably resting at some Equity Bank Office sipping expensive juice and thinking of who to fire. Politics, especially Nairobi politics is unique in that it wants what it doesn’t need and life goes on. Our politics isn’t in any way connected to or worth equating to a business climb upwards. You’ll lose all your money supporting women, children and the multinational organizations you want to bring on board, and worse still, dependants close to the governor would expect you to worship them but sadly, you have done too much in a country where half of the Deputy Governors aren’t even known, let alone being heard. Since you’ve become too admired and powerful to be trusted by your intended boss go back to your office, lock the door and concentrate on your businesses or, take a long holiday in Canada and wait for 2022. And please, deliver our warm regards to our very own, the one and only truthful barrister Miguna Miguna!